NOTE: While these are the minimum requirements to run the plugin, we recommend that you update WordPress and WooCommerce to the latest versions to ensure the best security and performance. Navigate to your WordPress Plugins page and activate the PayPal for WooCommerce plugin. 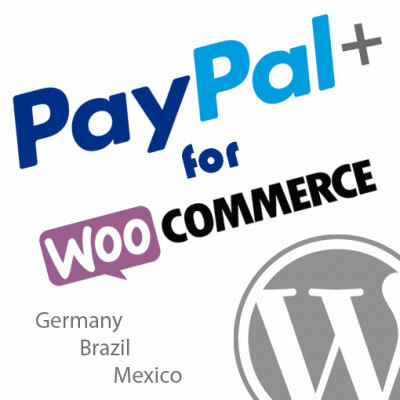 Once the extension has been installed and activated you will find the PayPal Express Checkout and Pro settings available under the WooCommerce -> Settings -> Payments tab. Updates to the plugin will be available through our separate Angell EYE Updater. 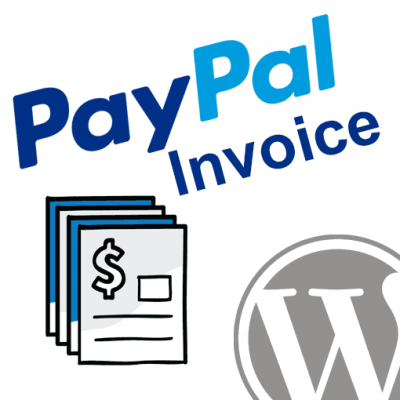 After you’ve installed and activated the plugin you are ready to setup PayPal Express Checkout and any other gateways you would like. The setup guides below will walk you through the steps required to get each individual gateway working on your website. If you are unsure which product guide(s) you need to follow feel free to submit a support ticket and we’ll be happy to help. 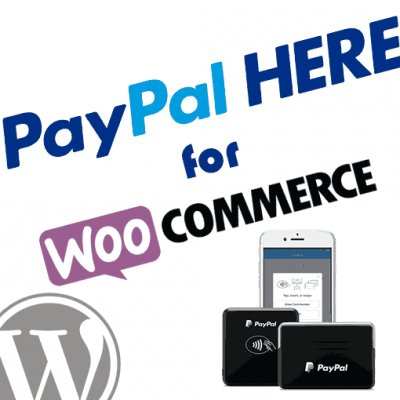 PayPal Express Checkout tightly integrates PayPal payments into your WooCommerce shopping cart checkout. Express Checkout provides more options to customize the PayPal experience for your buyers including the ability to prominently display credit card payments as an option on the PayPal checkout pages. This is typically the first place to start after installing this plugin. Braintree is a payments platform that is owned by PayPal. It provides a Drop-In UI that includes PayPal, direct credit card processing, Apple and Google Pay all in a single integration. It also provides an option for direct credit card processing without a drop-in UI (iFrame). PayPal Payments Pro 2.0 is the newest version of Pro that PayPal provides. 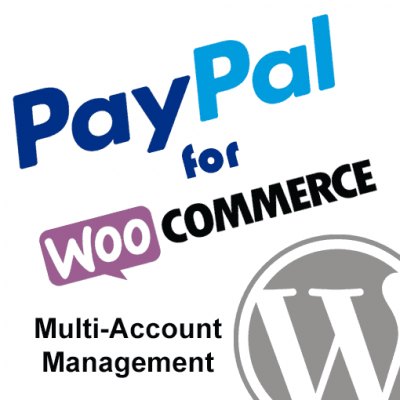 It utilizes the PayPal Manager (PayFlow Gateway) APIs and allows you to accept credit cards directly on your WooCommerce checkout page. You would need to specifically apply for this and get it approved on your account in order to use it. If you have not done that, you can ignore this setup guide. PayPal Website Payments Pro uses the DoDirectPayment API to process credit cards directly on your WooCommerce checkout page without any redirect to PayPal.com. Most of the back-end settings have tips provided that explain what they are, but if you have a specific question about anything that isn’t properly documented let me know and I’ll be happy to get you the info you need and updated the docs. As per the client requirement, I need to remove the “Review Order” page in Express checkout using your plugin. i.e. once the customer makes the payment through Paypal, he should get directed to the thankyou page directly with final order placed. Skip Final Review	Skip Final Review Enables the option to skip the final review page. (1) There is a message showing in last line above that, “This option is not available”. (2) As my products are shipped, will I be able to use this option? (3) Also I want to mention that I am using some “Custom checkout fields” in my installation. Hope this will also be added properly. With Express Checkout the user skips the checkout page in WooCommerce most of the time. As such, the shipping address is not known until the user is returned from PayPal, so the review page is where this address is taken into account to provide shipping / tax details to the buyer. If the shipping/tax are always the same then you could go ahead and skip the review screen, however, as you’ve seen this is not an option when you do not have Guest Checkout enabled in WooCommerce. Again, this is because without the checkout page involved the user would not have created an account or signed in yet, so that would have to be done on the review page, which means you can’t skip it. We have had a request in the past (which is in our issue list for the next update) to provide an option that allows you to leave Guest Checkout disabled for regular checkouts, but go ahead and enable it for Express so that you can skip the review page. This will be included in the next update. Once again, though, if you’re adding custom checkout fields then you will need the review page to be able to display those and collect that data. Of course, you have the option of disabling Express on the product pages, cart page, and only display it in the general list of gateways on the checkout page, which would make the flow the same as any other gateway so your custom fields and guest checkout options would work as expected, however, this eliminates many of the benefits that Express Checkout provides. I have set the “Guest Checkout” as active and also selected the “Skip Final Review” option. Still I am not getting the value in the custom field. NOTE: I do get the custom value, once I select the COD option instead of Paypal Express using your plugin. Please let me know if any modfications is required in above flow/code. I did updated the plugin to 1.2.4. to get the “Custom Checkout Field values”. Now a new issue started appearing. My Express checkout was working fine, but now when I am making payment using Paypal Sandbox, it is sending me to “Cart Page” instead of success page. I have mailed the Admin login credentials to your email id service@angelleye.com, so that you would take a review if required. Note: I have activated the Guest Checkout option and Deactivated the Review Page. You may be running into caching / CDN service problems. It’s always recommended to clear that stuff out after updating a plugin, and then go into the plugin settings and click Save again even if you don’t have to adjust anything. Please give that a shot. I have gone through the documentation and set up guides and checked everything I can think of but pay pal does not appear as an option on my check out page. Any ideas why it is not showing? There is an option specific to the WC checkout page in the Express Checkout settings. You need to make sure it’s set to display in the general list of WC gateways for the checkout page. How do you have that one set? Just click this link and login to your PayPal to load your API credentials page. If it asks about Certificate or Signature make sure you choose Signature. This will return your API username, password, and signature values. You just need to copy and paste those values into the corresponding fields inside the Express Checkout settings page. Then just review all the other settings and set them to suit your needs. Let me know if you have any specific questions or concerns about that. Thanks! How can I change the Merchant Details on the “Receipt for payment” email received by the customer? That is something you would adjust in WooCommerce directly. Go to WooCommerce -> Settings -> Emails Tab. You’ll notice there are different items for the different types of emails that get sent. Click into one and you’ll see the path to the template file that it’s using to build that email. You can override these email templates through your theme or custom plugin. If you Google “customize WooCommerce emails” you’ll find plenty of information about how to use those templates to customize your WC email notifications. 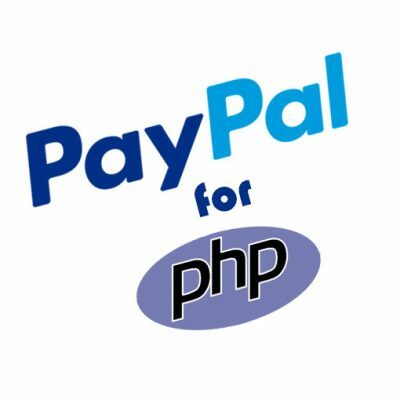 The Paypal credit card (Rest) asks for à PayPal Rest API Client and secret ID. Is it different from API Username, API password and signature? Yes, you would need to create a REST App from within your PayPal Developer account to obtain those credentials. Unfortunately, they aren’t approving REST DCC for new merchants, though, so you should probably just start with Braintree if you aren’t already signed up for REST DCC.